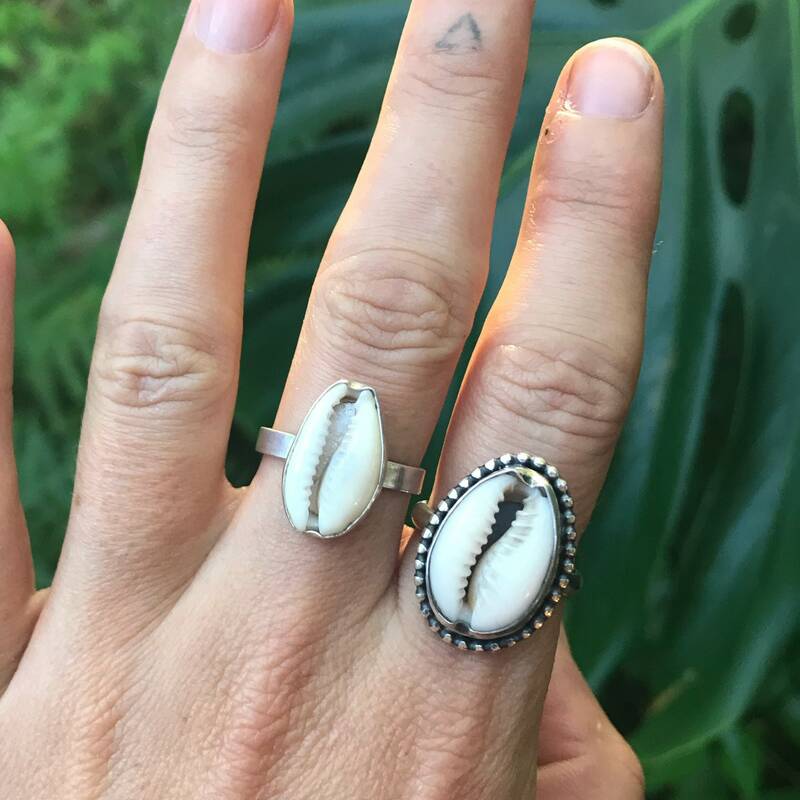 This unusual and absolutely stunning ring is handmade using the best quality recycled sterling silver and a beautiful hand-selected cowrie shell. Made especially for you to fit your ring size, please see my ring size guide in the last image for conversions. 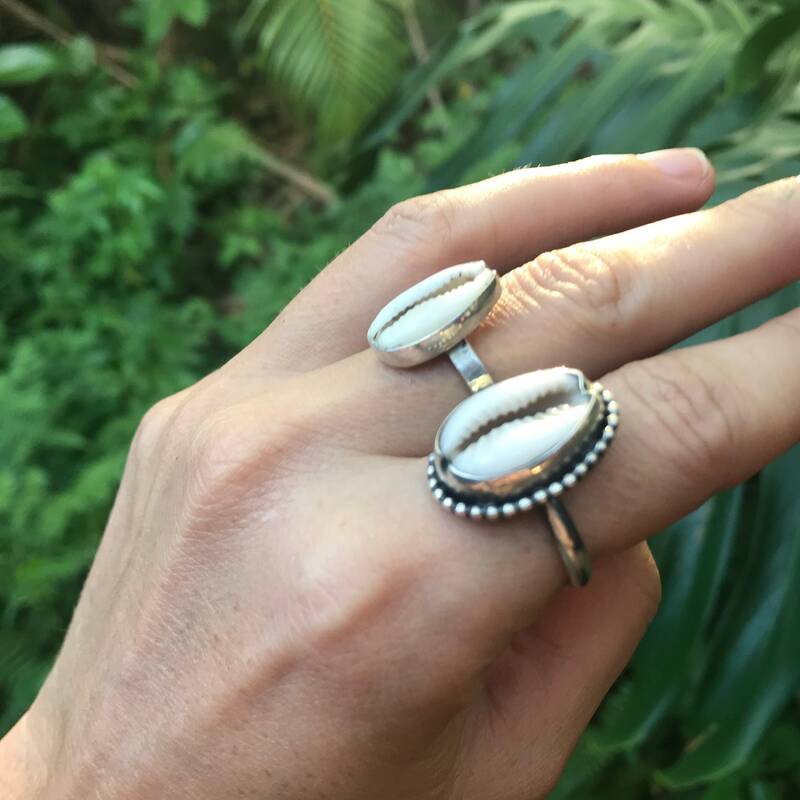 Choose from either a plain shell ring, or one with silver ball detail to really make the shell stand out! 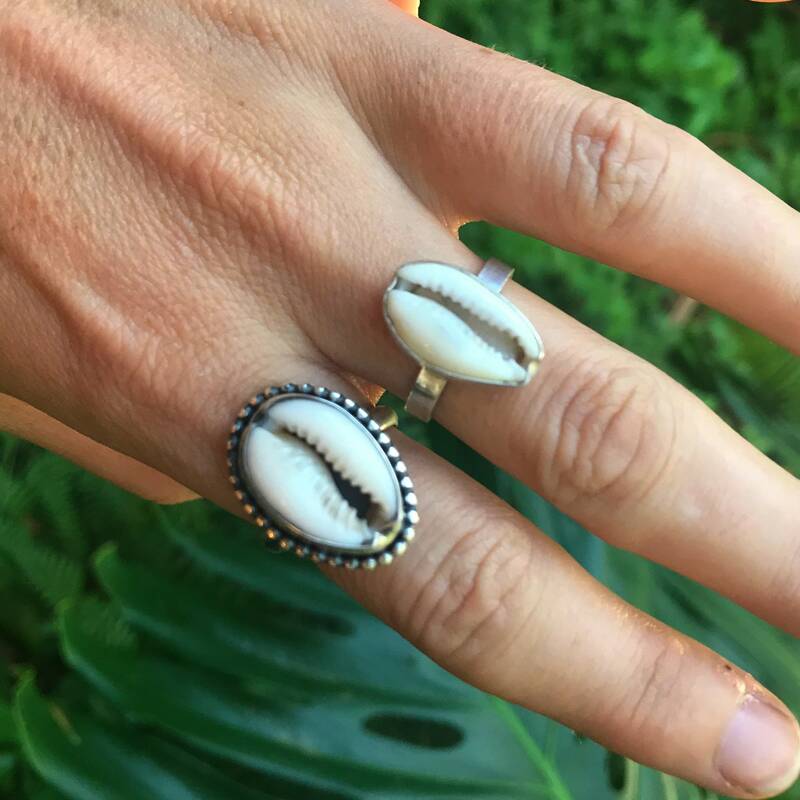 Made from 100% recycled sterling silver in my studio by the sea in Byron Bay. I love making special orders for customers – Please contact me if you would like something custom made especially for you or a gift. Sizing: Please be aware you must know your ring size before ordering. Returns for wrong sizing may not be possible. 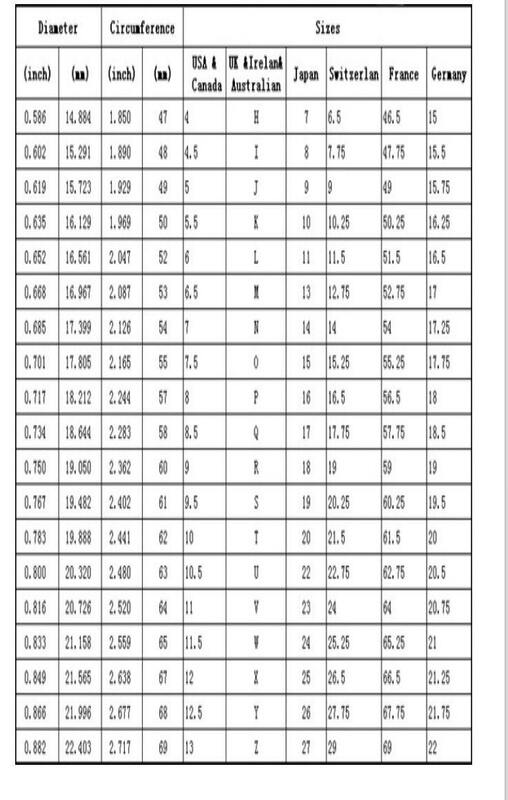 If you are unsure what size you are, so see a local jeweller or see my sizing chart in the last image.